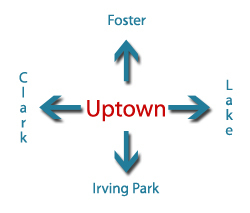 Uptown Update: Early Voting Is ON For City Runoff Elections - Choose Your Polling Place! Early Voting Is ON For City Runoff Elections - Choose Your Polling Place! 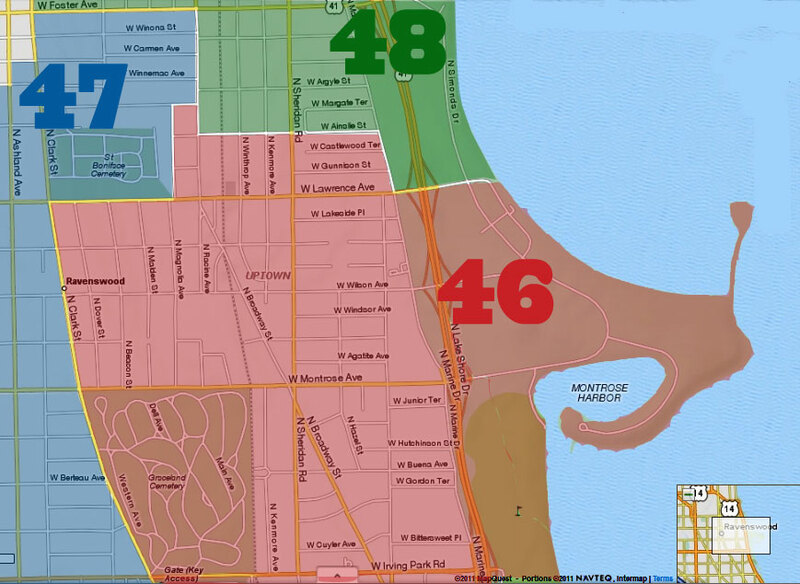 Early voting for the run-off portion of the city elections has come to the neighborhoods! 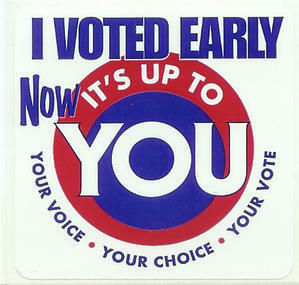 From now through Monday, April 1st, you can vote at any early voting polling place in the city. It should just take a couple minutes to vote: the only offices on the ballot are Mayor, City Treasurer, and Alderman (48th Ward voters don't have an aldermanic run-off, but 46th and 48th Ward voters do). District 19 Police Station (850 West Addison). Please note that voting is not available this election at the Merlo Library. If you want to vote by mail, your request must be received by March 28th (but the Board of Elections strongly suggests submitting your request earlier.). Instructions are here. If you want to go old school and vote on Election Day (Tuesday, April 2nd), you must vote in your precinct. Polls will be open from 6am until 7pm. You can make sure you're registered here, and check your polling place too.